Good News may be on his way as the federal government has passed the budget of 2018. 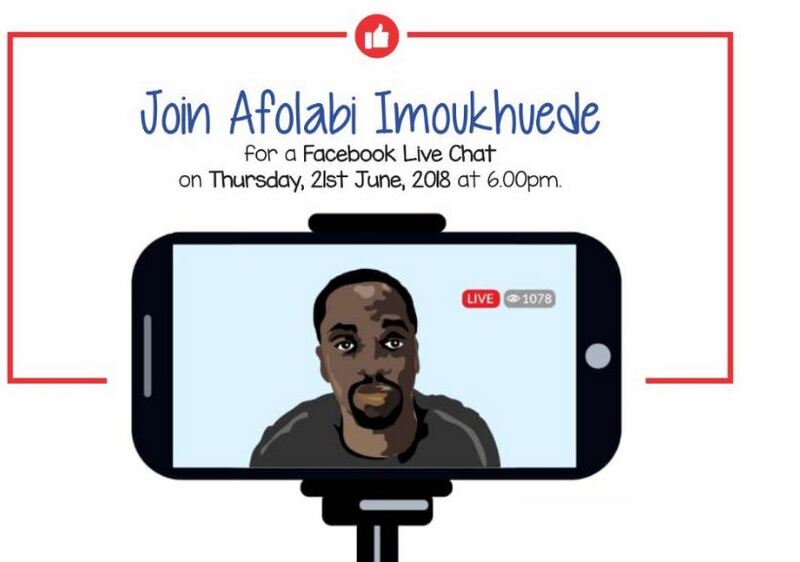 There will be a Live Chat with Afolabi Imoukhuede on Thursday 21st June 2018 to discuss the very important thing that is of interest to 2017 selected applicants. Some of the things that will discuss are your backlog Payment and deployment to various N-power stations. 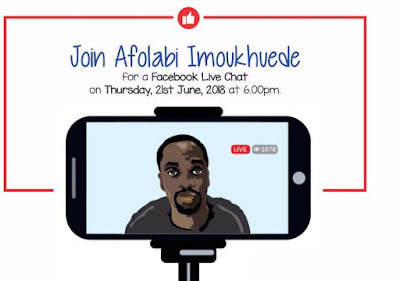 Please join Afolabi Imoukhuede tomorrow evening at 6pm for a Facebook LIVE chat.